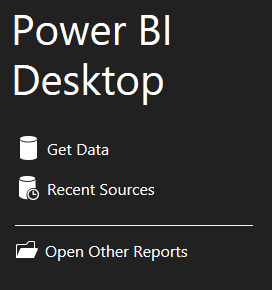 I just had a user asking me today about connecting Power BI Desktop to CRM Online. It’s been a while since I looked at this, so I had to think about it for a moment. So I decided to write it down as a reminder. Starting the application you are presented with a screen as below. If you disabled the startup page, you can get to the same wizard by going to Get Data on the ribbon. 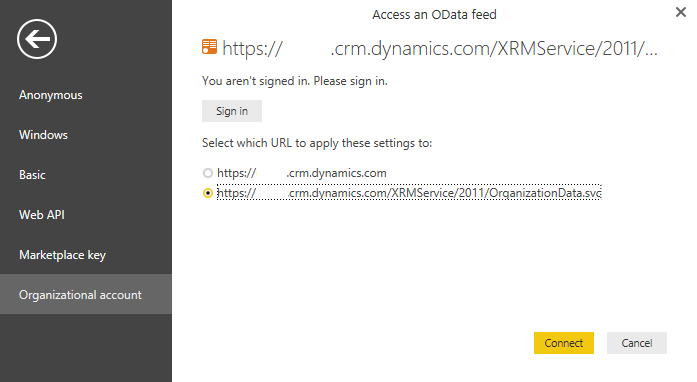 Select More, and in the window that pops-up find Dynamics CRM Online. Once you click Connect you are presented with the URL screen. Here’s where it’s easy to make a mistake, even though it’s stated pretty clear what URL you have to point to. Make sure it’s the complete Organization Service URL, not just the Org URL. When using the incorrect URL you are not prompted to provide the credentials later on, and thus can not establish the connection. If you have provided multiple URLs before, including the incorrectly formatted one, select the correct one you want to use. 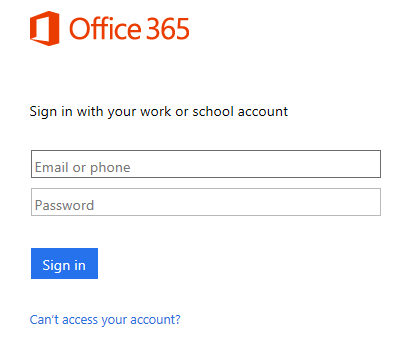 You will be prompted to sign-in. Do so using a user with permission to access the organization. Once everything is ok, click Connect and you should be in. Now select your data set and start building the visuals. 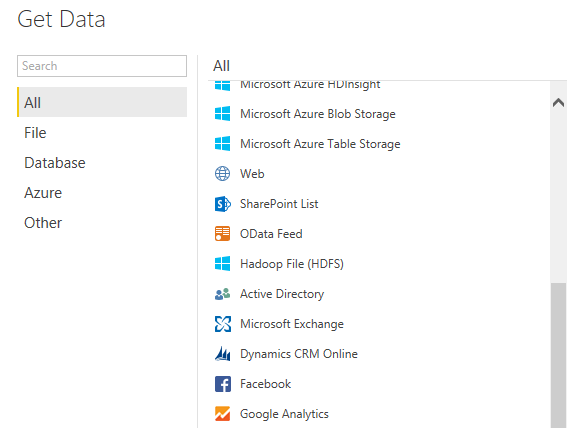 We’ll be looking at some of the features and options available with Power BI in another post. Lesson learned: read and follow the instructions carefully. Check the URL you provide. Don’t be “lazy” and expect the app will figure out what you meant (even though it would have been easy to validate the URL and append the Organization Service suffix if missing). « How Does The GIS Market for Dynamics CRM Evolves?